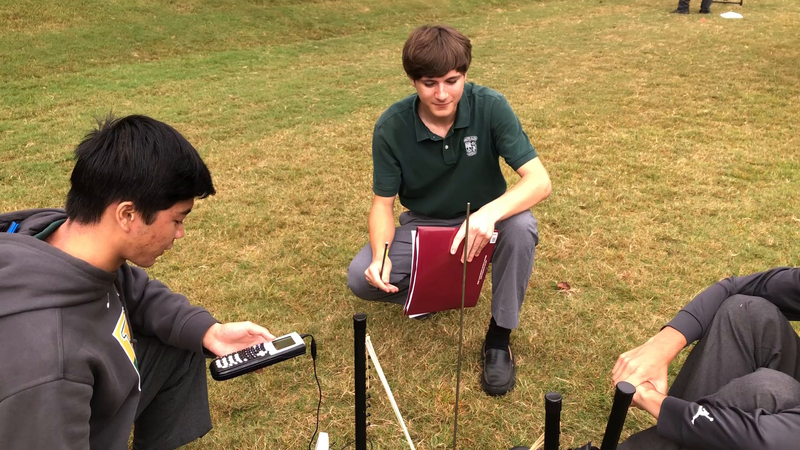 As one of the best private Catholic schools in Atlanta, Georgia, and the nation, Pinecrest offers a high school environment that will challenge your child on many levels. Our variety of academic studies and programs implement proven approaches to learning, which foster mastery of skills necessary for success in demanding collegiate programs. This task is accomplished in a Christian atmosphere that supports, teaches and demands individual responsibility, critical thinking, and internalized discipline. The high school years, framing the transition into adulthood, require an academically rich and formative environment. This leads to successful preparation for college and, most importantly, for life. As your son or daughter prepares for the transition to college and adulthood, engagement with a challenging and enriching curriculum – one of the hallmarks of an accredited private school such as Pinecrest Academy – along with participation in athletic, service and other extracurricular activities, becomes essential. 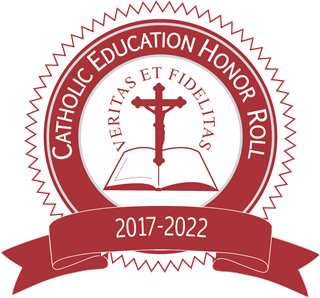 Our four pillar approach to Catholic education is designed to educate the whole child, with our desire to instill Christian servant leadership that will carry into adulthood. 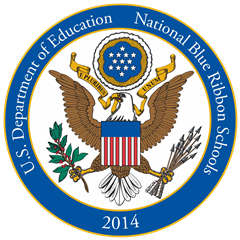 Our success is confirmed by designations we have earned since 2007 (the year of our first graduating class), as Best Private School five years running, a School of Excellence, recognizing the best Catholic high schools in the nation, and a 2014 National Blue Ribbon School of Excellence. Pinecrest's High School was also recognized as the #2 Catholic High School in the State of Georgia by Niche.com. Pinecrest’s private high school is fully accredited by the Southern Association of Colleges and Schools (SACS), and the Southern Association of Independent Schools (SAIS). Pinecrest emphasizes joyful instruction, designed to generate a genuine interest and love for learning, utilizing standardized testing to meaningfully support those efforts. In 2016, the average composite SAT score for Pinecrest was 1746, which was more than 100 points higher than the Forsyth County public school with the highest score. Pinecrest’s average composite ACT score for the Class of 2016 was 26.2. This Class also boasted 11 AP Scholars with Distinction and three National AP Scholars. Our scholarship awards continue to break records, with the Class of 2017 (73 graduates) receiving $5 million from 82 colleges and universities. We believe that instilling a “servant heart” in students is key to a private Christian education, and our high school students will have completed no less than 40 service hours by the time they graduate from Pinecrest Academy. A tradition begun with the first graduating class of 2007, the Senior Mission Trip to Nicaragua, is a transforming experience for many. This optional trip allows graduating seniors the opportunity to serve the poorest of the poor, while sharing -- and receiving -- the Gospel message. Our high school students regularly serve at their churches, nursing homes, food pantries, shelters, and other locations around Atlanta and beyond. Pinecrest’s GHSA-sanctioned Athletic Program develops students into dedicated scholar-athletes, teaching valuable lessons in teamwork, accountability, effort and discipline, in a context of healthy competition.  As part of the GHSA Private School 1A Classification, our 2016-2017 athletics program was one of the most successful since Pinecrest’s move to the GHSA in 2010. Several Varsity teams advanced to the State playoffs, including Football, Girls Basketball, Boys Soccer, Girls Soccer, Girls Lacrosse, and Cheerleading. Our Fine Arts Program allows students to appreciate the beauty of a range of arts and to express themselves through music, drama, and the visual arts. Pinecrest students have competed against some of the best private and public school art students in the country, and have won numerous awards, including recognition at the National Scholastic Art & Writing Awards. Our Wind Symphony earned straight Superior Gold ratings at the Worldstrides Music Festival in 2017. A member of the Class of 2017 is pursuing a degree in film at the University of Paris, after being heavily involved in the Fine Arts program at Pinecrest, including Band and Theatrical Arts. At the moment your son’s or daughter’s tassel is turned on Graduation day, you can feel confident that he or she has received the very best in a Catholic education at one of the very best private schools, and that your child is equipped to achieve incredible things as a Pinecrest Academy graduate. Why Pinecrest for your High School Student? And much more! Schedule a private tour and come and see what Pinecrest has to offer your student and family. Shadow a Student (open to grades 6th-11th): Experience first-hand a typical day in the life of a Pinecrest student. Call to set up a shadow day. Learn more about our Shadowing Program here. Mrs. Zalzman is a native of Venezuela. She has lived in the United States for 27 years and has taught Spanish and Journalism for 18 years. Mrs. Price holds a Master of Education in Educational Leadership and a Bachelor of Arts in English from the University of Georgia in Athens, GA.
Pinecrest students are able to play their sport of choice. Each year, many of our Seniors attend a life-changing mission trip to Nicaragua. Our students have the opportunity to participate in a variety of extracurricular activities. Many of our Juniors journey to D.C. to attend the March for Life and learn about human dignity though various activities and museum visits. Pinecrest students show school spirit and support school activities. Students participate in school-wide service projects such as Feed My Starving Children. The high school band received a Gold Award for Straight Superior Ratings at the Worldstrides Onstage Music Festival.